It is the rule of the universe that heroes take birth to help weak and poor people from time to time. However, that hero can also be a bird! 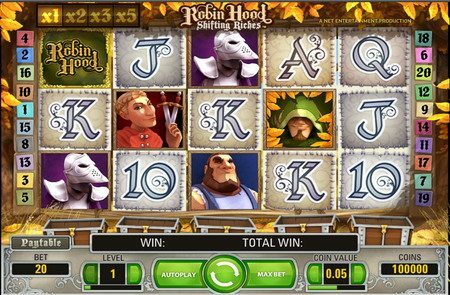 Robin Hood enters the world of the slot, but in a new avatar – of a bird! Robin Hood – Prince of Tweets is looking for players, who are in a quest of winning some big prizes online. Here the role of Robin Hood is played by a bird, which is ready to rob wealthy people with his birdie gang. NextGen Gaming is recognized as the best video slot developer in the world. This company has in it for developing mobile slots based on all the famous characters and stories. Their innovation is reflected well in their products, and that justifies their ever-expanding fan base. Usually, people imagine Robin Hood as a man, who fights for the poor and the weak. Now things are going to change because Robin Hood – Prince of Tweets will present a new Robin Hood and he is a bird with his birdie mates. You will bet on a 5-reel, 4-row and 40-fixed bet line video slot. It has high-quality graphics and enjoyable background sound with some unique symbols. The wild is represented by Robin and a castle is the scatter symbol. There are three main bonus features in Robin Hood – Prince of Tweets. The first bonus feature is Robin Hood’ Arrow, which is triggered by landing Robin Wild in the middle reel. The wild can convert the symbols of neighboring reels into wild and thus the player gets the better winning sequence with the wild and high-value symbols. The free spin is the 2nd main bonus feature, which you can trigger by landing three scatters. 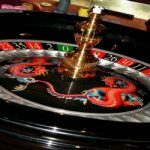 You get 15 free spins for 3 scatters and the number of free spin increases with the number of scatter symbols on the reels. You can trigger the SuperBet feature to play some expensive bets and win prizes with 2.5x and 5x multipliers as well. Robin Hood – Prince of Tweets offer expensive wins and these wins can make you wealthy quite soon. Yes, there is also a risk of losing expensive bets, but experienced players can handle it and win many prizes.